At Driftrock we’ve extensively tested different lead forms for our clients, and tracked the leads through to the purchase. It’s given us a unique look at how different lead forms affect conversion rates, and also some tricks to help increase conversion rates. It’s obvious, but from our data, people who say they want to buy a car in the next 3 months are twice as likely to convert into a sale than people who say they are looking for a car in the next 12 months. This simple question allows us to optimise our campaigns for in-market leads. 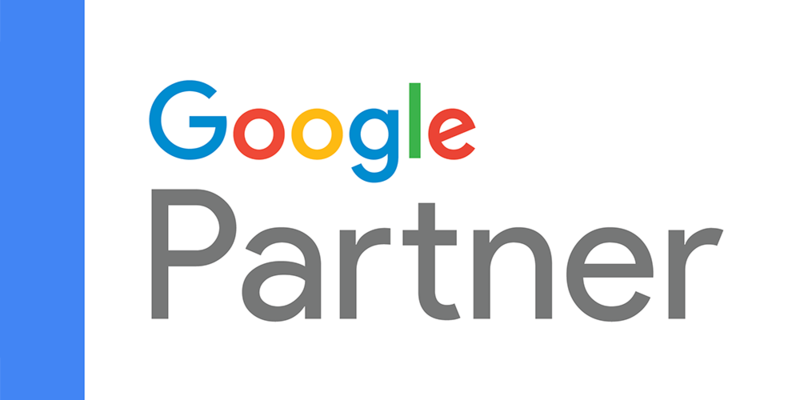 Make sure you are tracking how many 3 month leads you get from your different campaigns, targeting, ads or keywords so that you can optimise for quality. This data is also great for prioritising your leads. The people looking to buy in the next 3 months, and looking for a test drive should be called immediately! Others looking to buy in the next 24 months for example, perhaps simply enter a nurturing sequence. People spend very little time looking over your carefully crafted ad. On Facebook, people spend less than a second on each post as they thumb through the newsfeed. This means that they often miss what you talk about in the copy. Asking what you can help people solves two problems. Firstly, it gives the customer time to consider what you are actually offering them e.g a test drive or a brochure in most cases. Secondly, it helps you tailor the experience for the customer. Test Drives and Brochures are obvious examples, but perhaps you can offer some other options like; “I’d like to compare specs” or “I’d like to talk to a specialist”. You will know the kind of enquiries you get from your customers and get the chance to personalise the customer experience and help them faster. 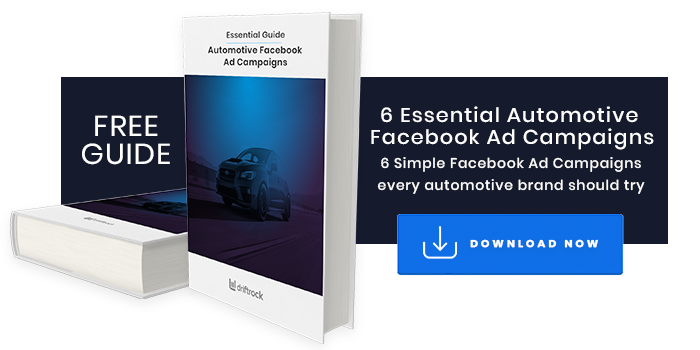 If you are looking for more ideas on what Facebook ad campaigns work best for automotive lead generation on Facebook, download our free guide 6 Essential Automotive Facebook Ad Campaigns. Don’t assume people want the model you are advertising, nor even notice which model it is. Often the best performing ad is the classic “front ¾’s” image of the wheel of the car. This gives no indication of the model! Whilst advertising specific models definitely helps drive leads for that model, Give people the choice to browse the model they want in case it triggers them to take action on a more suitable vehicle for them. This is especially true for luxury vehicles, where 80% of your leads & sales will be for other models. Whatever information you decide to gather about your leads through your Facebook lead forms, or through any other channels, it is essential that you have access to this information in a single platform. This will allow you to track all of your campaigns in one place, analyse which campaigns deliver the best quality leads and get the insight you need to continuously improve your advertising performance. You can do this easily with Driftrock’s Lead Analysis & Segmentation tool.